TierFive Imaging is a leading Burbank, CA provider of lifecycle records and information management solutions. We continue to demonstrate technological leadership by bringing proprietary innovation and new levels of cost efficiency to document storage, data protection, digital/electronic document management and certified destruction. 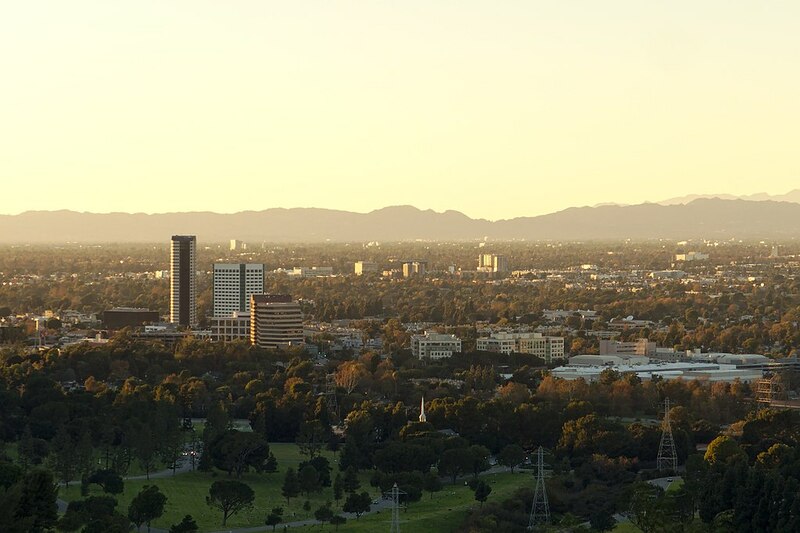 TierFive’s full-service capabilities are available in major markets throughout California, including Burbank. It can take hundreds or thousands of hours to image and file your documents and records in-house. 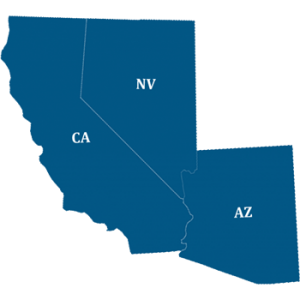 By outsourcing to your local Alameda County experts TierFive Imaging, you take advantage of our full suite of high volume imaging solutions – you cut costs, ensure quality, and build a dynamic database that you can continue to add to. We use several methods for imaging a high volume of documents and records. Document scanning with a Burbank based provides another cost-effective scanning solution. Your documents are picked up in a secure vehicle or courier service and transported to the scanning center. Once the project is complete, the documents can be returned to you, stored in a secure facility, or destroyed. Once the files are in digital format, you have to select the appropriate way to store them. You can utilize a cloud storage system, where your documents are stored in a secure digital storage system, or you can choose to have your files uploaded to an existing server or system on-site.